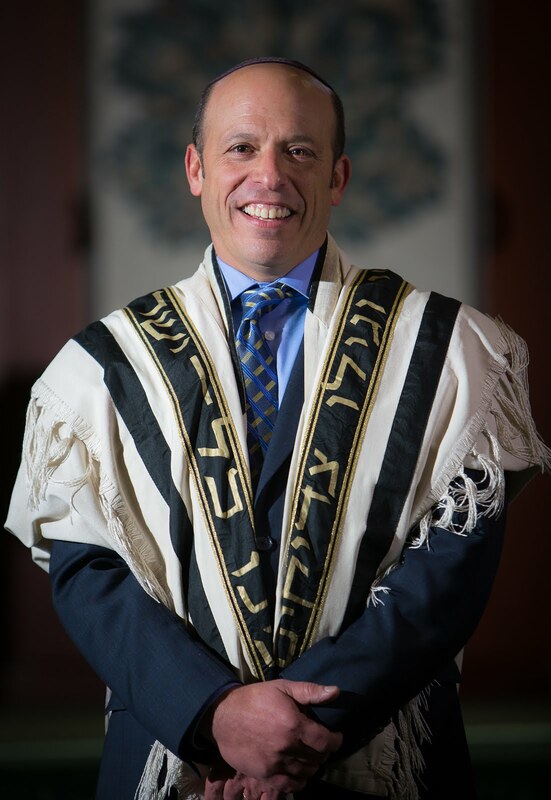 Rabbi Steven Moskowitz: Why Cycling? Why Faith! 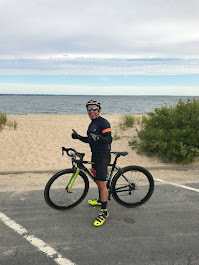 There is nothing quite like riding on a perfect summer morning, along a beautiful stretch of road, most especially along the Long Island Sound’s shoreline. The temperature is a comfortable 70 degrees. The morning breeze offers a cooling balm. On some mornings, the wind can be felt at your back, pushing you along the road (although that inevitably means that there is a headwind on the return journey). The legs feel strong and the cadence of the pedal stroke does not waver. There is nothing left to do but breathe in the air and sense the rhythm of God’s creation.